SubstandardFullSizeRender2 | Is it wine o'clock yet?? 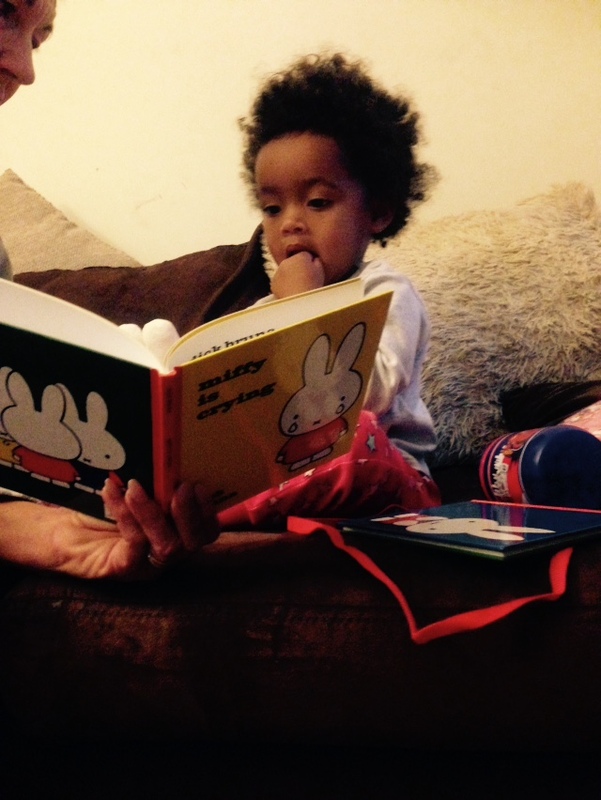 Published November 19, 2015 at 640 × 852 in Miffy is back!! !